Bence Tuzson, an undersecretary with the Cabinet Office of the Prime Minister (commonly referred to as the “propaganda ministry”), says the returned National Consultation questionnaires indicate the vast majority of participants reject the Soros Plan. The latest National Consultation, which serves as Fidesz’s main propaganda theme in the run-up to the 2018 election, has seven loaded questions presented as though a conspiratorial plan exists to import Moslems into Europe. Thanks to the deep pockets of the Hungarian government’s propaganda ministry, the entire country (and its media landscape) has been inundated with billboards and advertisements featuring a sinister-looking George Soros. According to Tuzson, this was the most successful National Consultation in Hungarian history — with more than 2.3 million returned, of which some 1.5 million had been evaluated by December 7, with 99 percent allegedly valid. Critics of the National Consultation argue that there is no way of verifying the authenticity of the government’s claims. 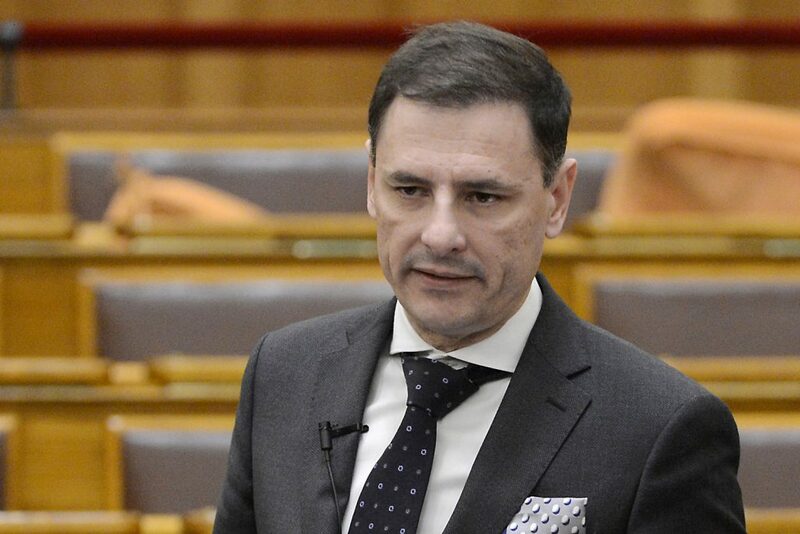 On Monday, at a meeting of the National Assembly’s justice committee, propaganda minister Antal Rogán reportedly rejected criticisms that the government has been fudging National Consultation numbers. To prove his point, the minister showed a notarized document claiming that some 2.1 million questionnaires had been processed by the postal service as of December 5. According to Rogán, the total number of completed National Consultations is 2.3 million, including online questionnaires, which, according to some reports, could be repeatedly submitted. He added that his ministry is preparing an action plan for the next governmental meeting in January, which will list all the different ways the government will obstruct the carrying-out of the Soros Plan in Hungary and the European Union.